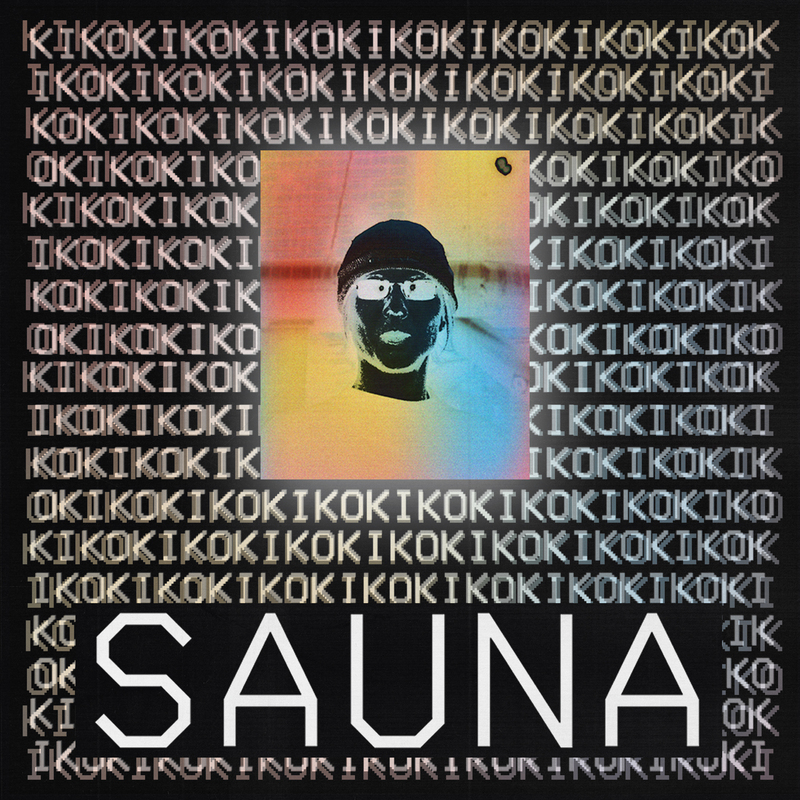 KIKOK’s debut album ‘SAUNA’ is out now! Listen on your favourite portal: Spotify, Apple, Deezer, Soundcloud, Google Play, Amazon or Bandcamp. Also, there’s still a very few exclusive KIKOK tees available in our webshop!